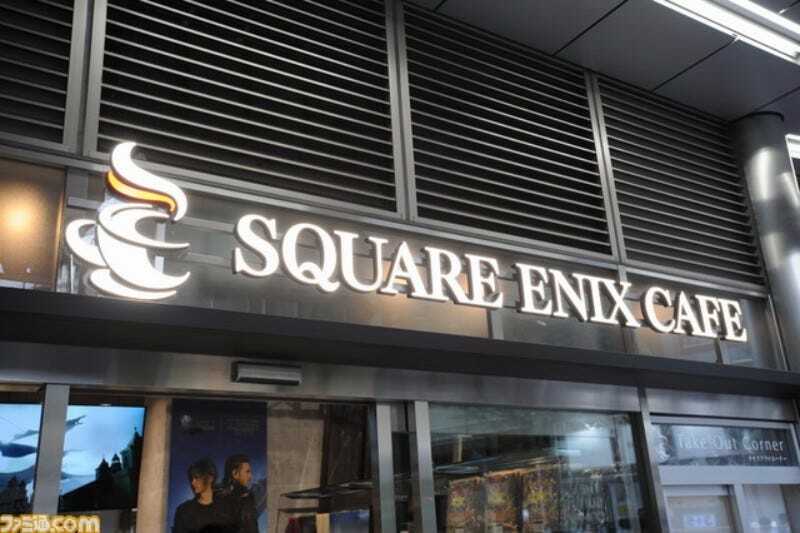 On October 1 in Tokyo’s Akihabara, Square Enix is opening a new cafe. It’s called, wait for it, Square Enix Cafe. Clever! Square Enix already has the Artnia restaurant and shop in Shinjuku, and on October 5 is opening another cafe called Storia. Famitsu and Dengeki Online checked out the cafe, which is currently decked out in Final Fantasy XV for the game’s upcoming launch. You can see more photos on Famitsu and Dengeki Online.